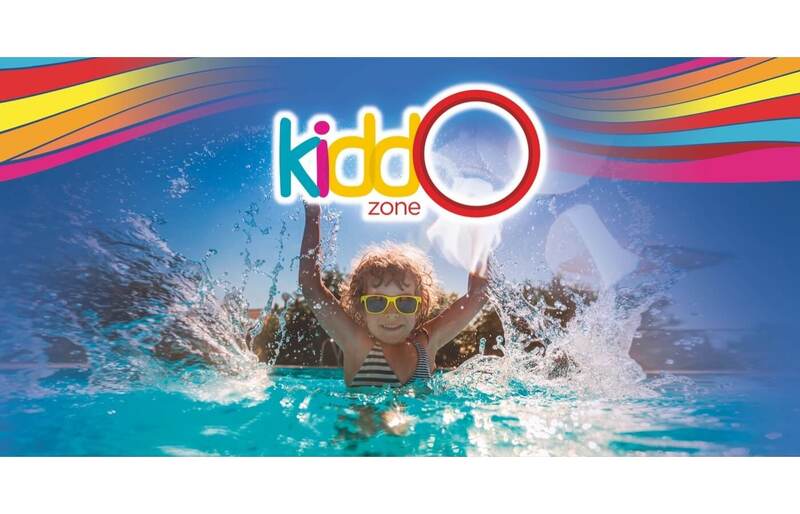 Enjoy a family vacation where your kids will also have an amazing time in our KiddO Zone, designed specially for them with no additional costs. 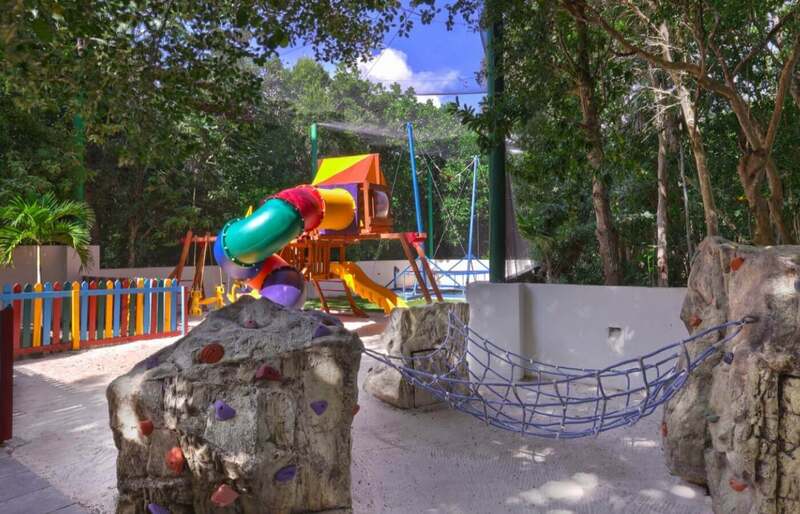 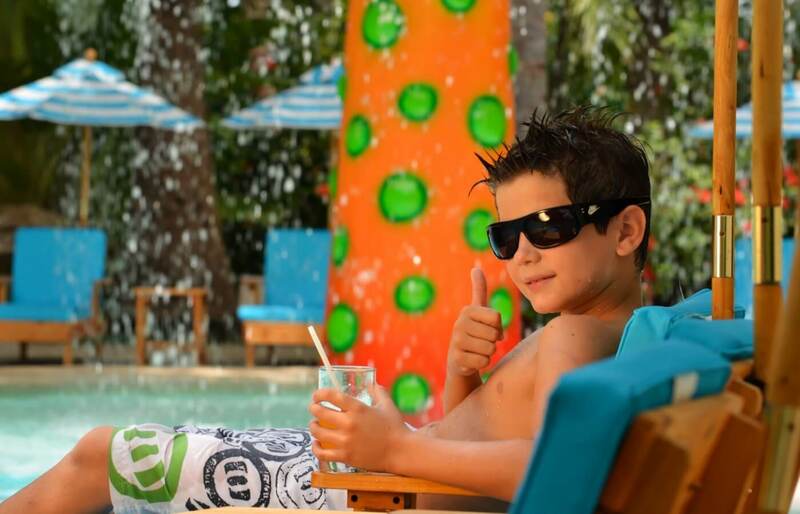 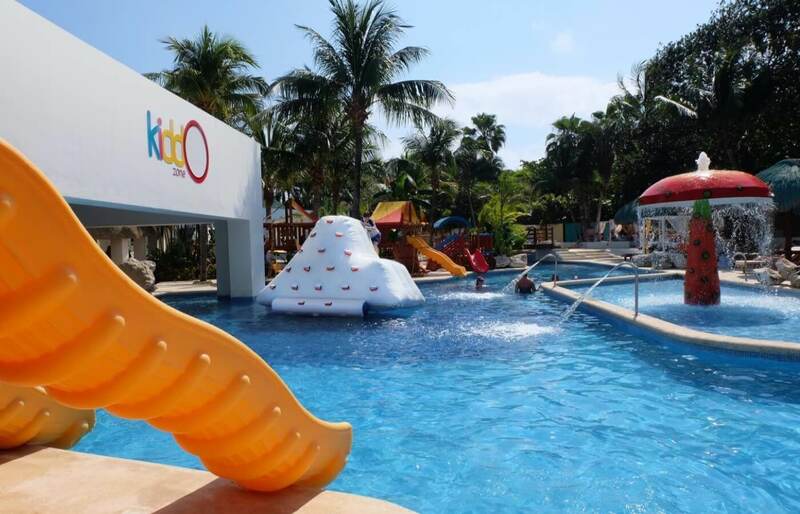 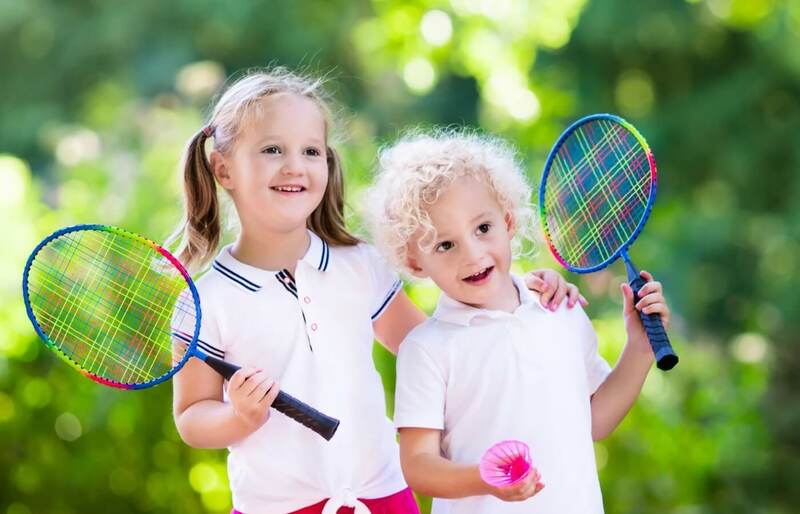 In a completely supervised environment, they can have fun with amenities such as swimming pools, splash areas, waterslides, fountains, trampolines, in addition to our kids-only restaurant offering dishes that even the toddlers will love. 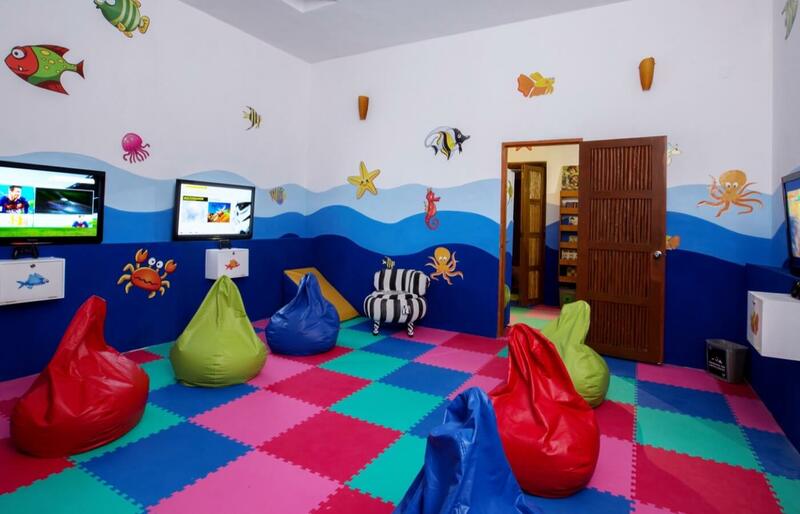 At KiddO Zone, the little ones have fun with clowns, dancers, videogames room, and a lot more.